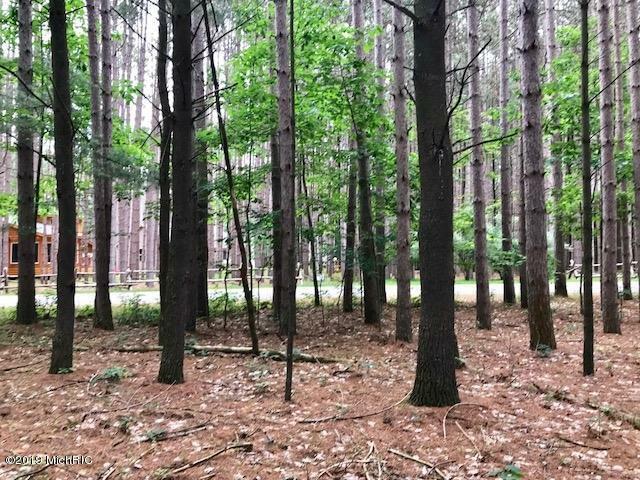 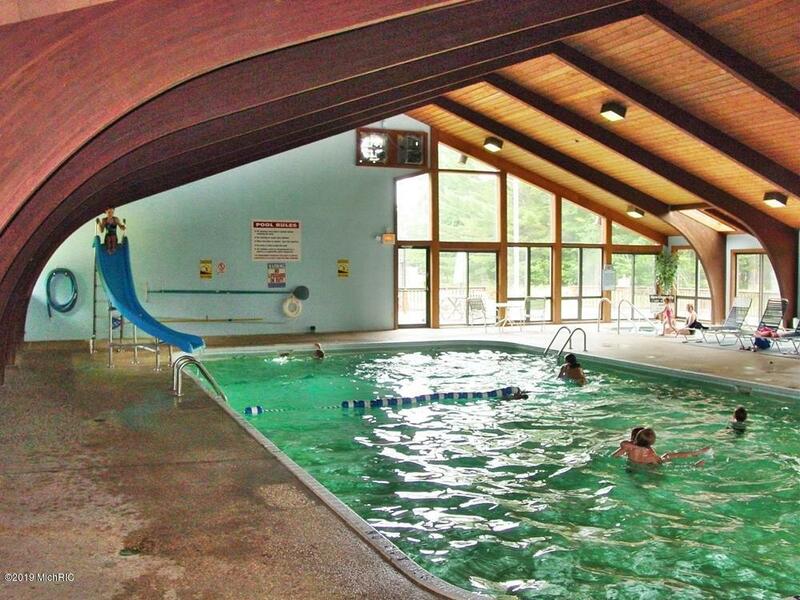 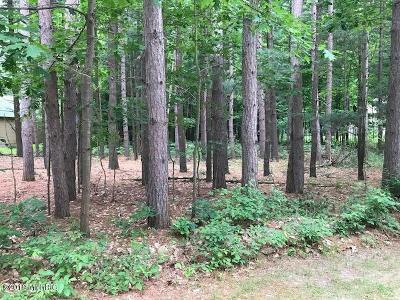 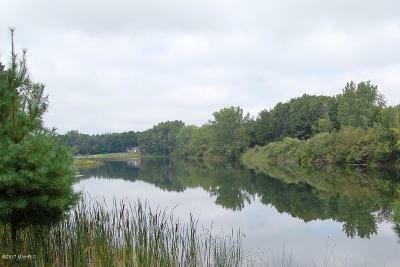 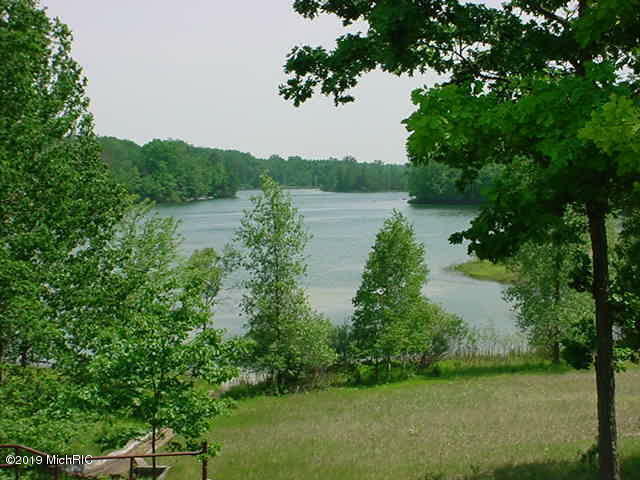 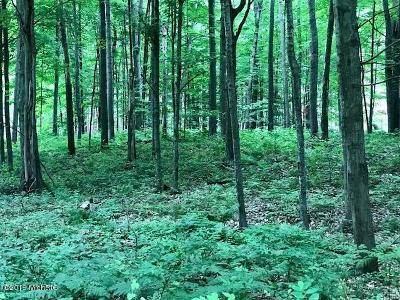 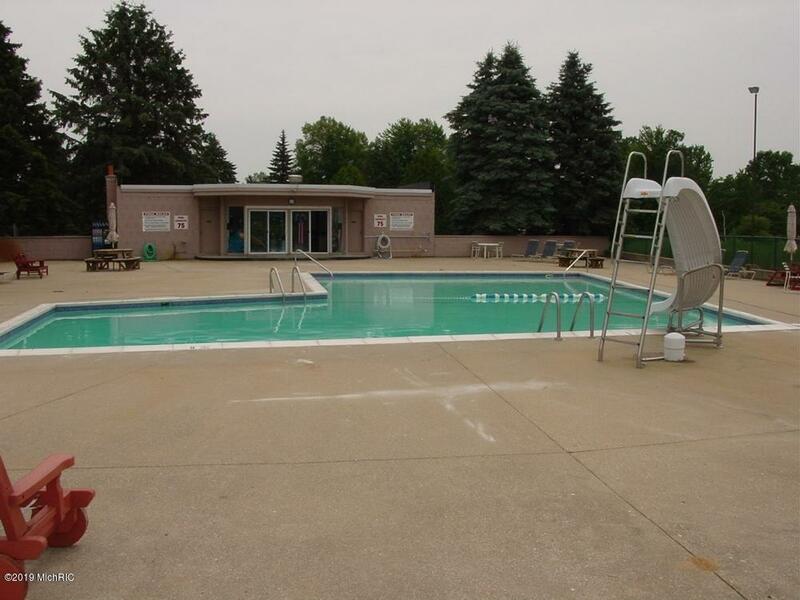 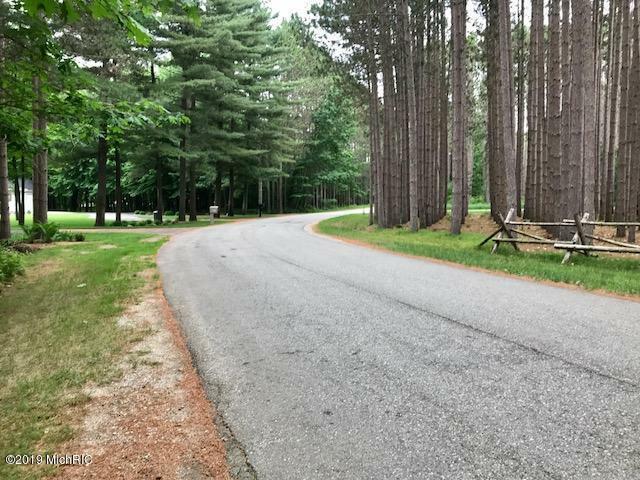 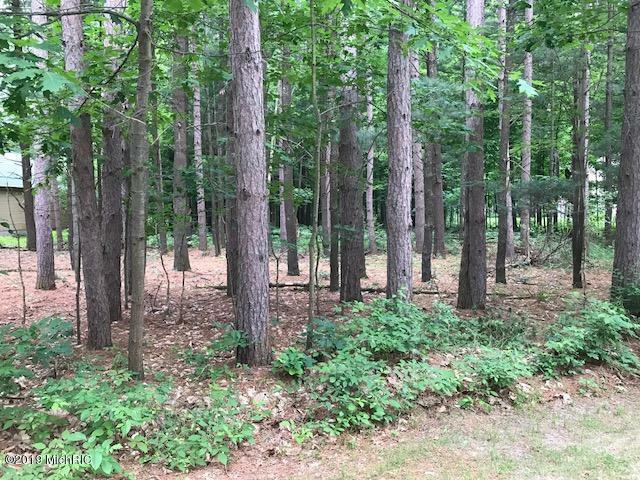 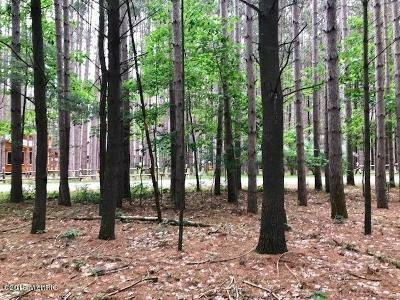 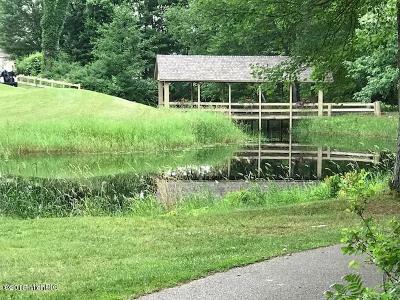 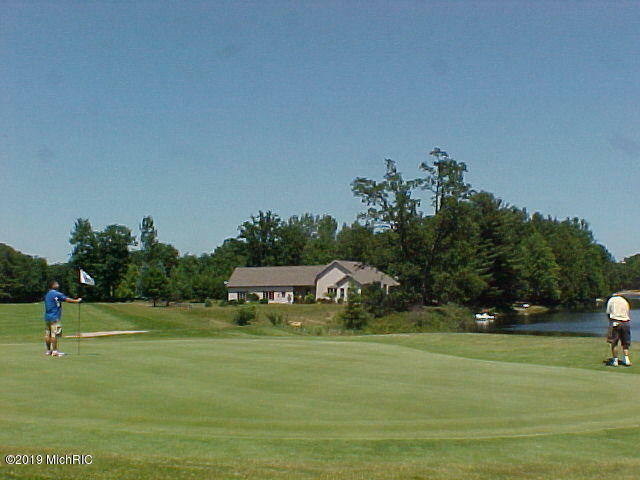 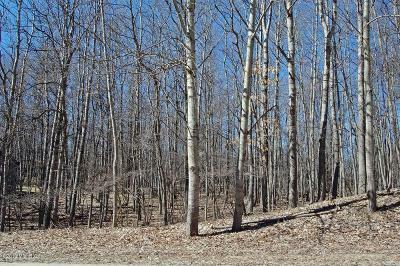 This lot is located in southern Canadian Lakes, a private recreational resort community. 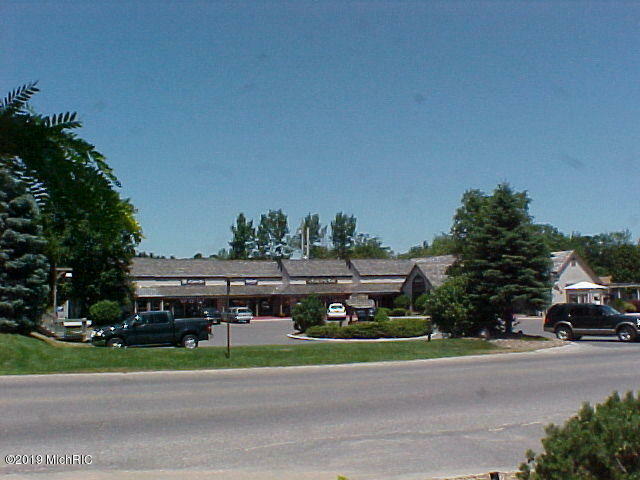 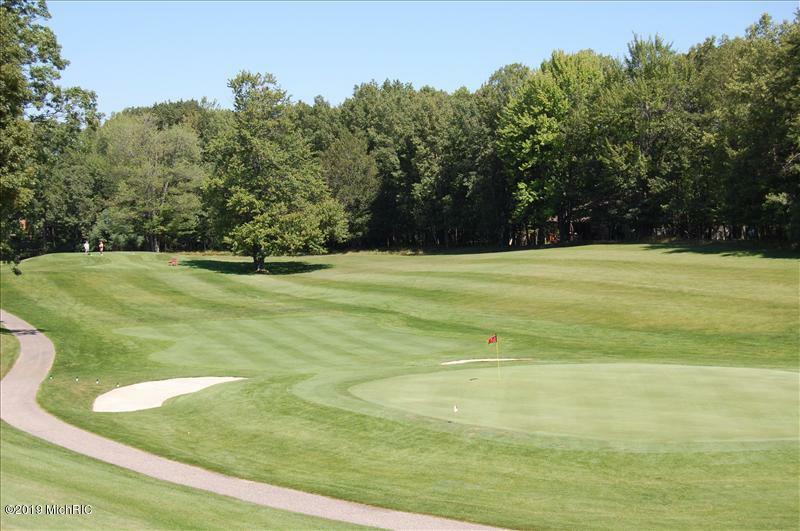 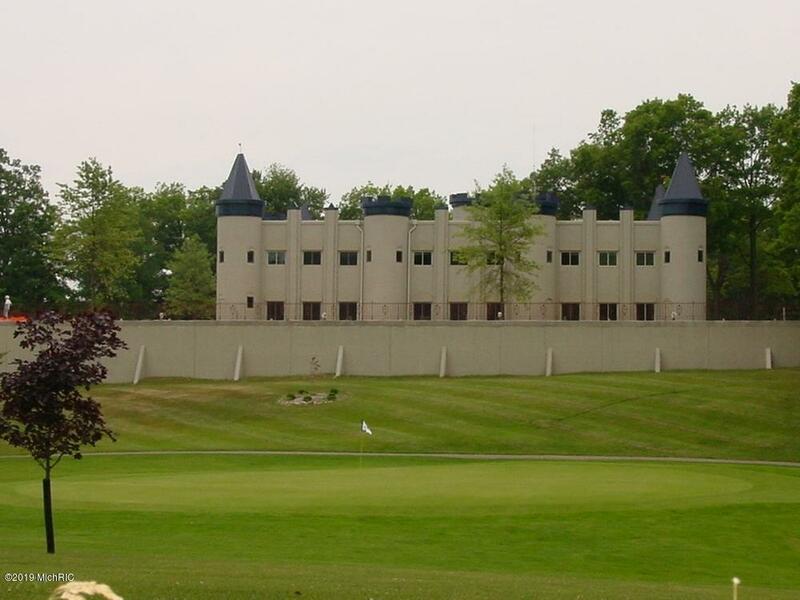 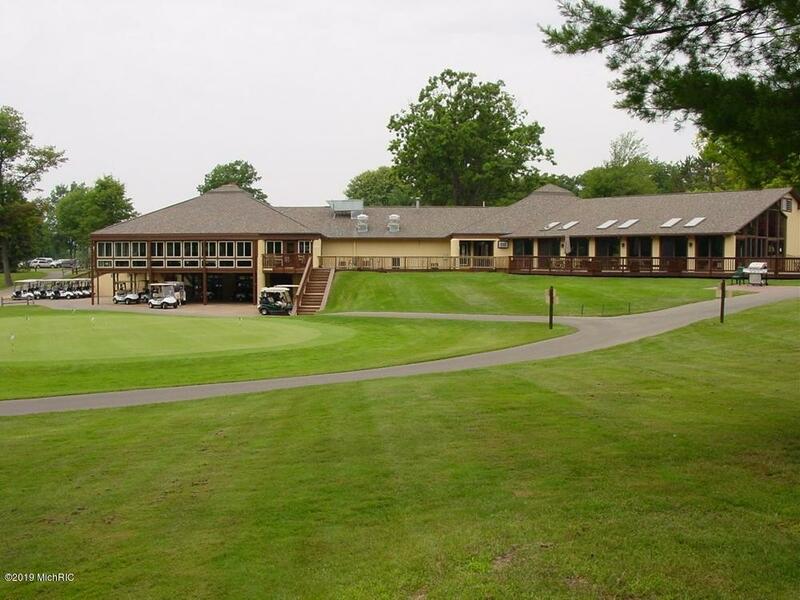 Great buildable lot situated in the heart of the 18 hole Royal Golf Course, with 76' of golf frontage. 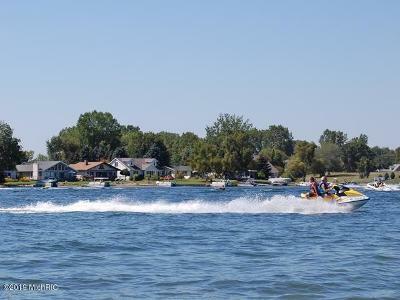 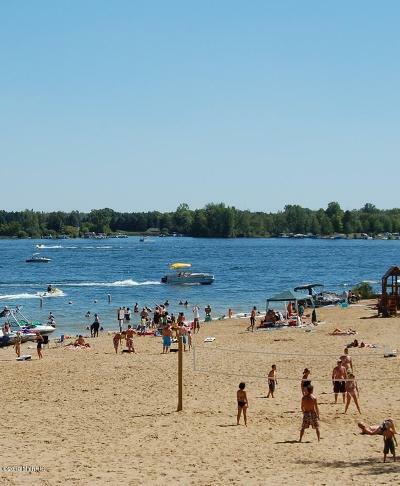 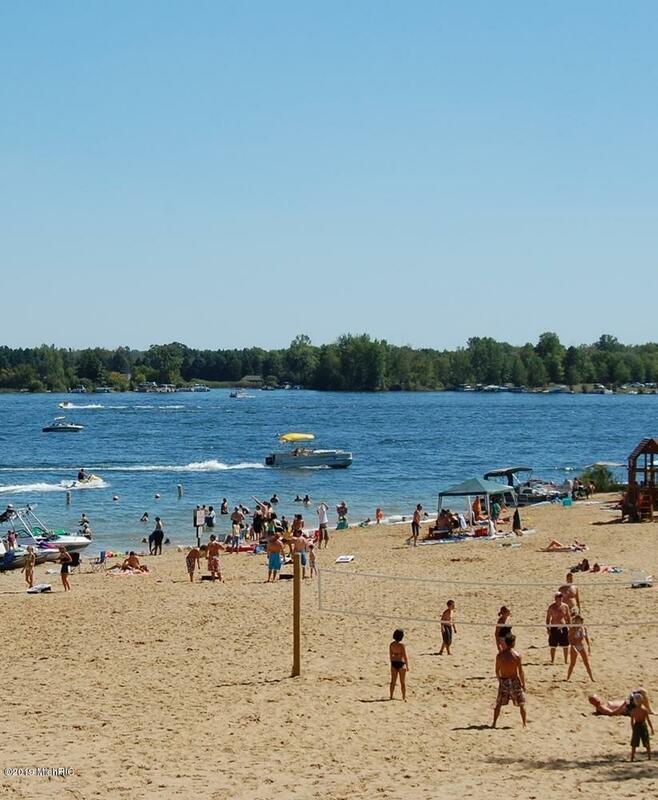 Whether you build a summer cottage or year-round home, you can enjoy all that Canadian Lakes has to offer; 700 acres of all sport and no wake lakes, tennis, pickle ball, 3 golf courses, sandy beaches, and more. 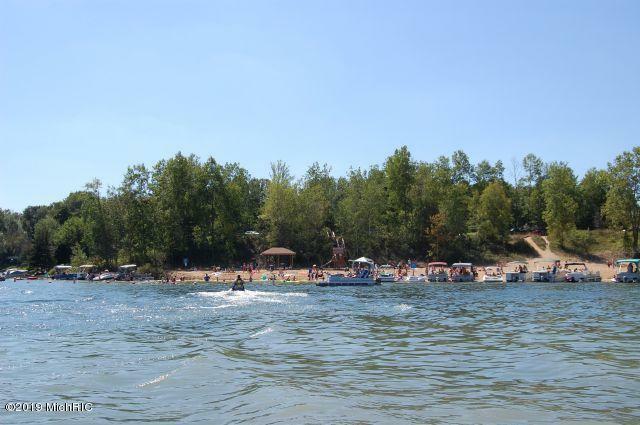 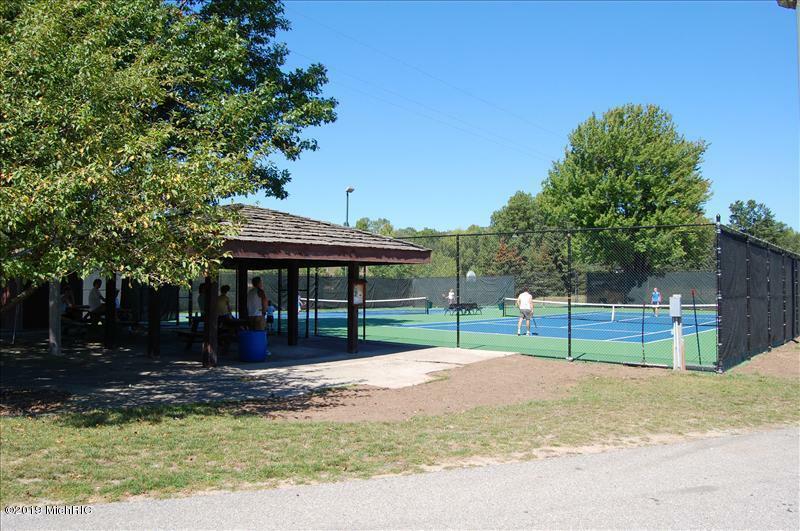 If you own a boat, you can rent a boat dock for your summer fun on one of the lakes.